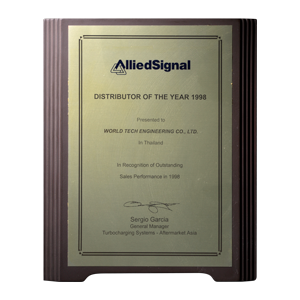 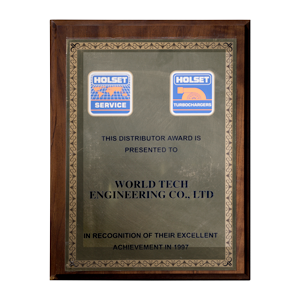 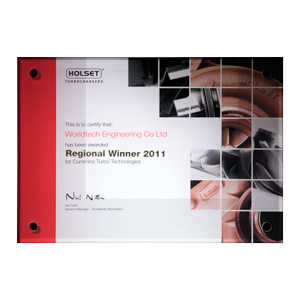 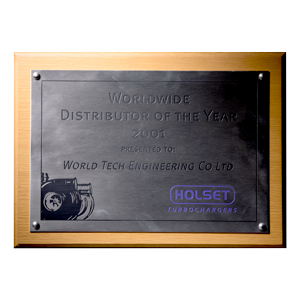 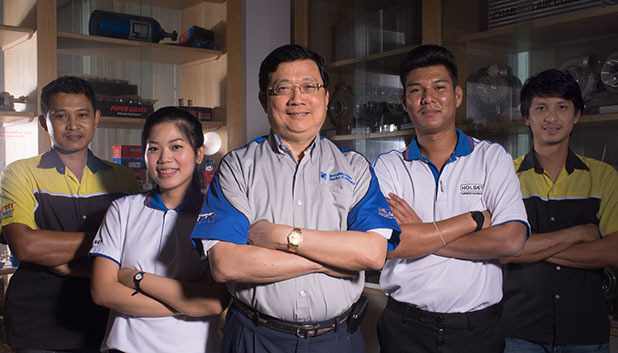 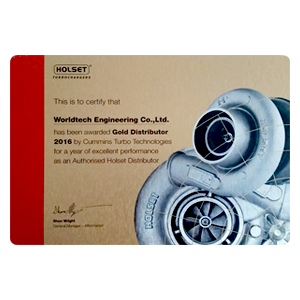 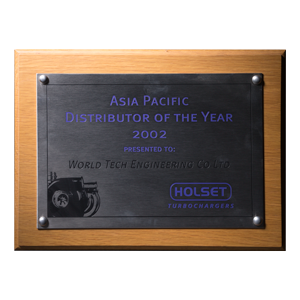 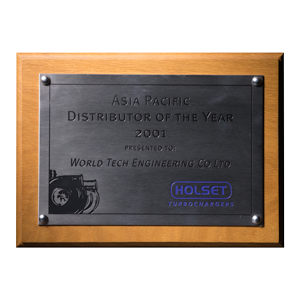 Over 20 years of experience in Turbocharger business, World Tech Engineering has been one of the leaders in turbocharger sales & service in South East Asia Region. 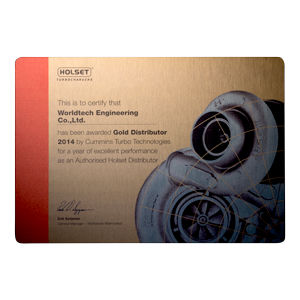 We carry over 5,000 items of original turbochargers and spare parts; providing service and reman-turbochearger to support our customers in various engine applications. 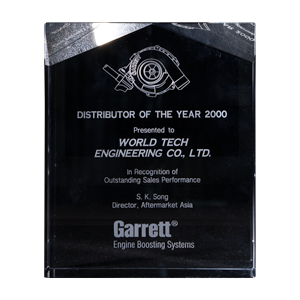 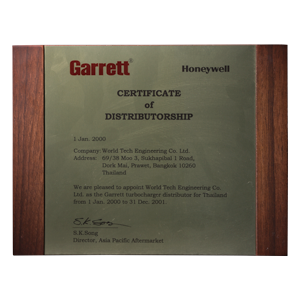 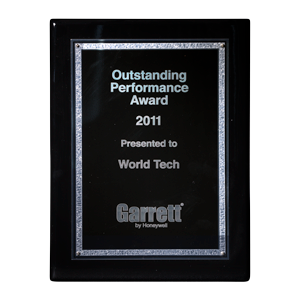 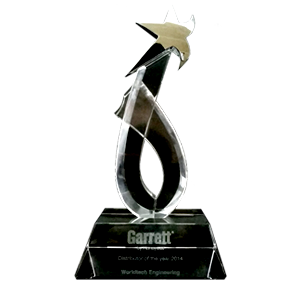 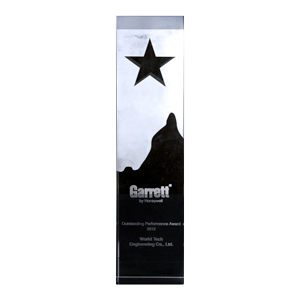 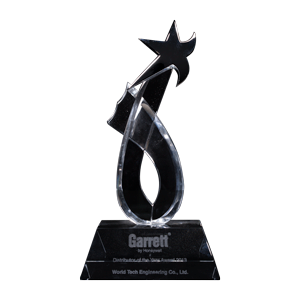 We also carry comprehensive products on high performance applications from Garrett GT25-GT47 Ball Bearing, BorgWarner EFR Ball Bearing, Holset HX series, as well as Garrett Intercooler core.